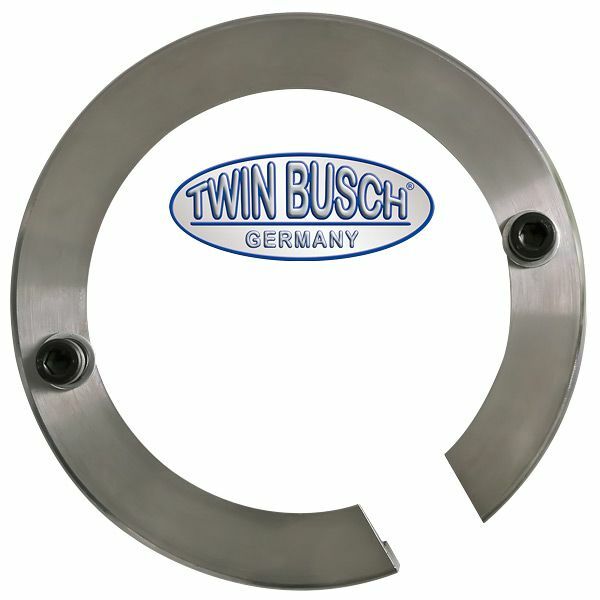 Truck adapter for clamping rims with a large center hole, such as a MB Sprinter with twin tyres and other transporters, as well as light trucks. Also suitable as an adapter to mount deep rims. Suitable for TW X-93.